It's Pet Talk with animal psychic Tim Link once again! 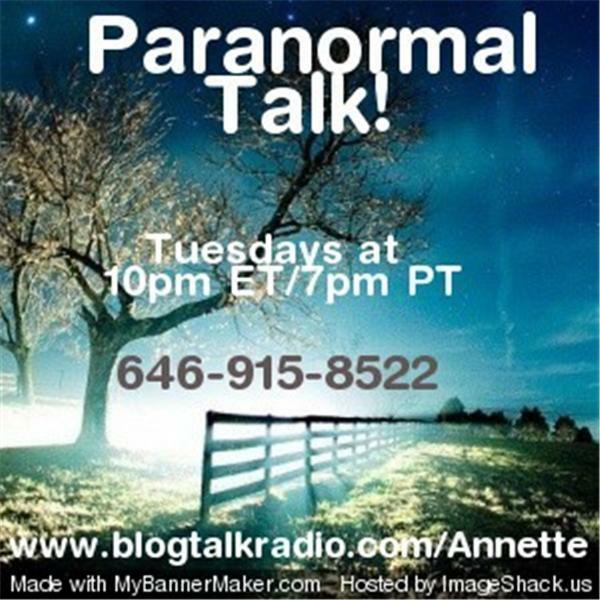 Send a photo of your pet, along with your question for Tim, to: paranormaltalk@yahoo.com. Then just tune in and call in! Music used with permission.